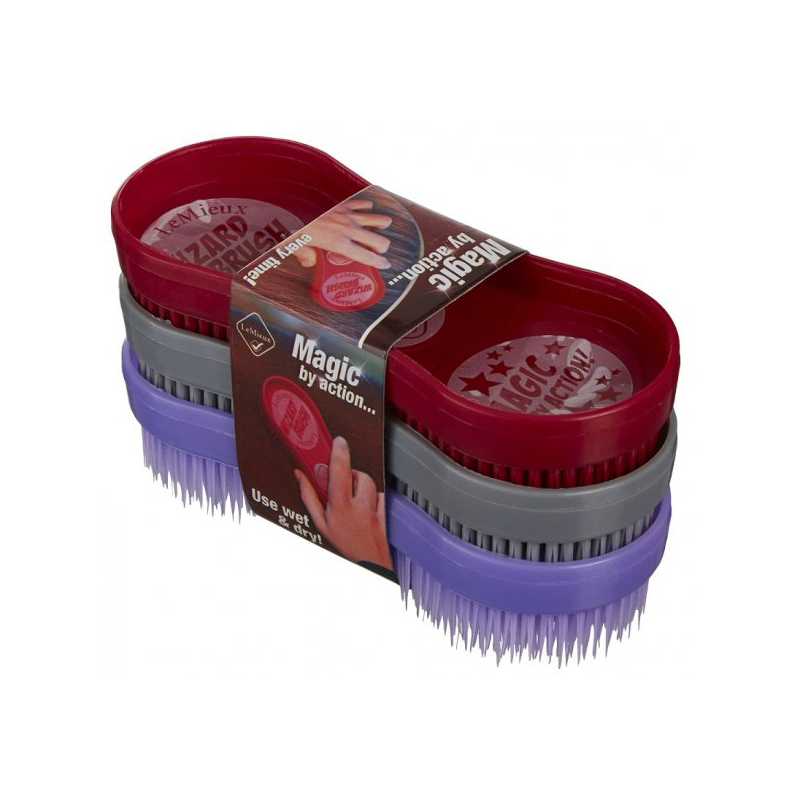 An amazing little brush that cleans like 'magic' wet or dry, especially in those hard to get places! Removes mud, sweat and loose hair with ease. Ideal for small hands. 3 brushes in each pack.